After the great impression that the first Meetup of Iota Latino in Latin America and the Caribbean had to deploy the IOTA Community through an incredible panel of experts this past December 1st the Second Edition of the Meetup Iota Latino in Venezuela took place, which had the perfect result that was expected. 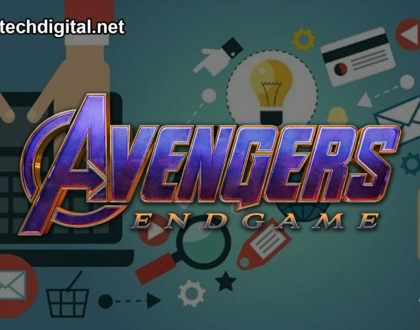 The event had a massive participation from professors from different universities who attended the event, experts in the field, high-level developers, specialists in software technology. A totally free event where age was not an impediment to be carried away by the new technologies that are sweeping around the world. Even the most ordinary person had the opportunity to witness and observe through Streaming this wonderful Second edition of the Meetup IOTA Latino in Venezuela. From 8:30 a.m. the registration opened which had an impressive participation. 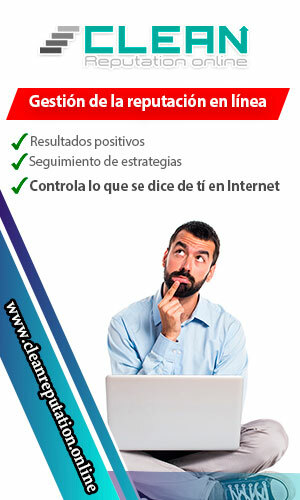 The event exceeded all expectations, because Venezuelans were impressed with the organization and the progress shown. It is important to point out that for the first time, an IOTA Meetup is simultaneously transmitted live by Streaming video in both English and Spanish. 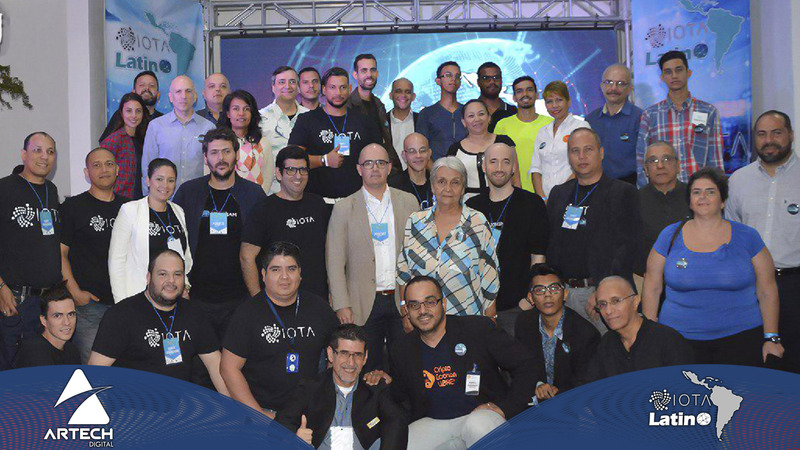 During the participation of the President of Iota Latino Saúl Ameliach, he had the opportunity to start the activity with an introduction that consisted of a brief review of what the cryptoworld means; to give way to his principal presentation that was titled “IOTA, beyond a cryptocurrency”. 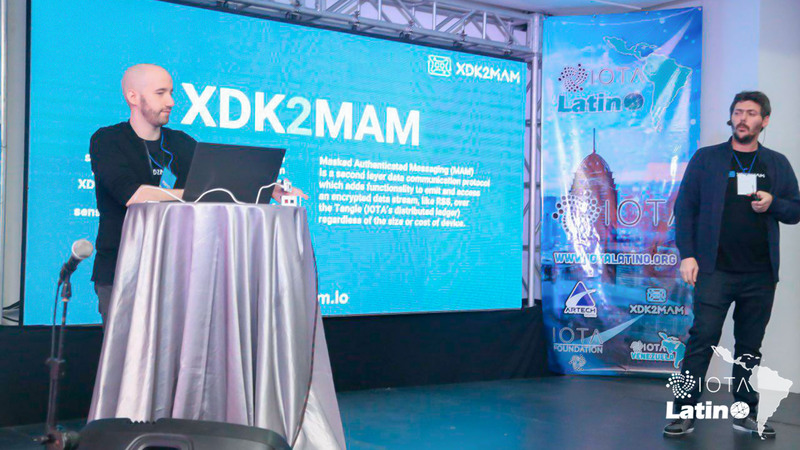 This was not all, the President of Iota Latino deployed all the different concepts about the technology IOTA tangle and all the potential that carries with it in the development of the Internet of things (IoT) or interconnection of devices to the Internet and integration to people as they are M2M, P2P, P2M, M2P. The Distributed Ledger Technology DLT was also an issue to be addressed by Saul Ameliach; where data are stored in a decentralized way allowing to be immutable; as well as the advantages that this technology brings for the realization of micropayments and nano payments. Also, the technology expert highlighted the integration of IOTA Tangle and MAM; which are benefited and applied to the development of domotics and immotics and management of encrypted information to ensure the security and integrity of data. Autonomous vehicles, intelligent cities, automated objects or houses, this in reference to IOT and Industry 4.0 also took over the words of the President of Iota Latino Saúl Ameliach. Daniel de Michele and Alejandro Elustondo had the opportunity to attend the second edition of the Meetup IOTA Latino in Venezuela; opening with their presentation of Qubic (quorum-based computation); a protocol proposed by IOTA to provide Smart Contracts, Oracles and Outsourced Computation solutions. 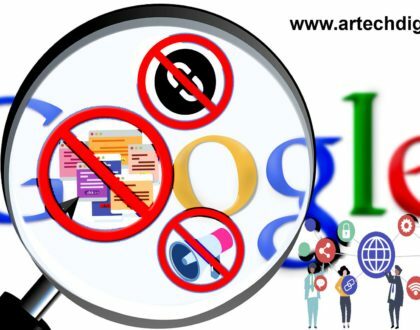 The activity allowed the meetup attendees to uncover their doubts about the exposed aspects; as they asked questions to the speakers, who responded in an accurate and enjoyable way generating excellent feedback. Also, De Michele and Alejandro Elustondo discussed a little about the XDK2MAM; they presented the development of the application that allows managing the Bosch XDK110 device. The XDK2MAM is the open source code used for the Bosch XDK110 to interact with Tangle through MAM. 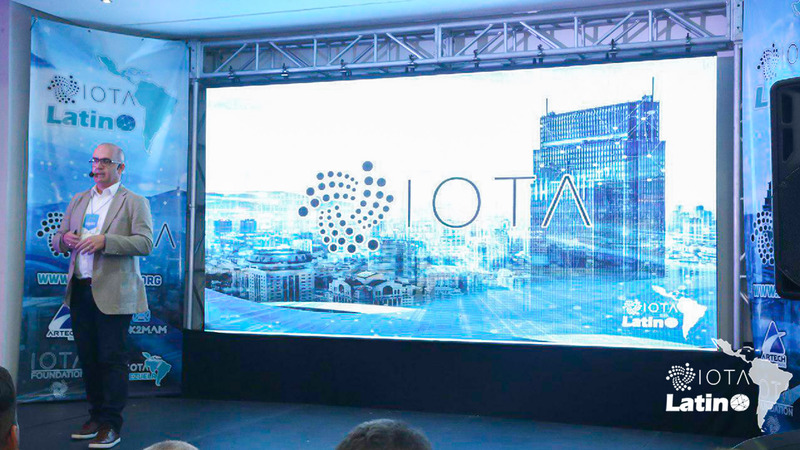 To conclude, the president of IOTA Latino, Saúl Ameliach highlighted the work of IOTA in Latin America through IOTA Latino; a non-profit organization that plans to expand the technology of IOTA Tangle beyond its borders. 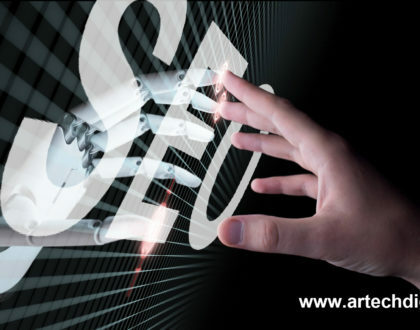 Therefore, events or meetups like these are the best way to disseminate new technological innovations. He pointed out the functions that IOTA Hispano has been performing as the principal means of diffusion; through the execution of its own content and interviews with personalities of the IOTA ecosystem.